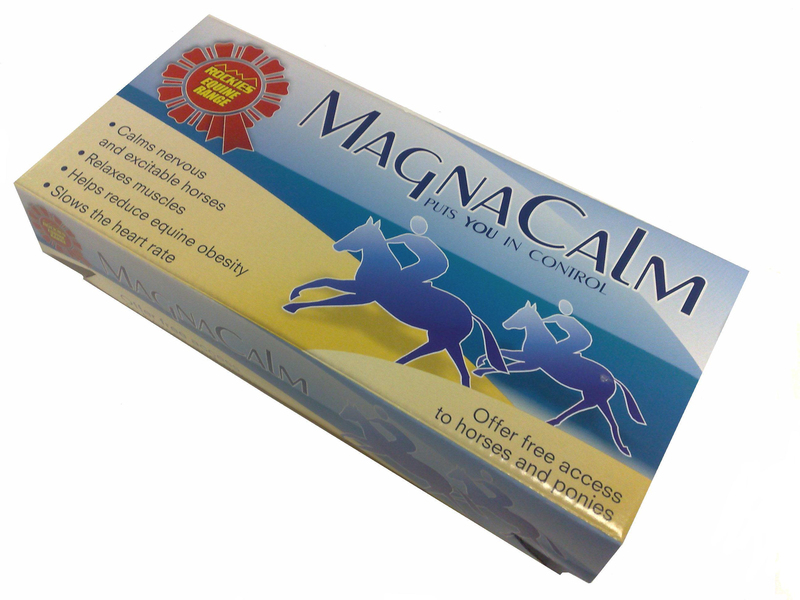 Rockies MagnaCalm Lick contains high levels of magnesium, to calm horses who are prone to getting stressed or excitable. It also contains optimum amounts of vitamins, minerals & trace elements, to help keep your horse in great condition all year round. Rockies MagnaCalm Lick is produced in the UK, from Cheshire salt.